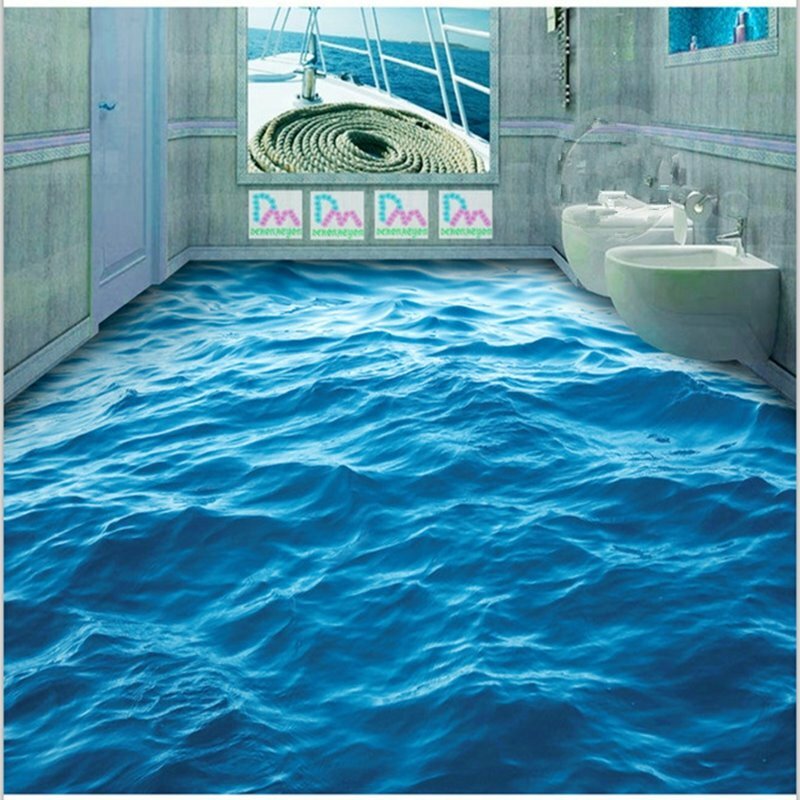 Floor Murals that Look Like Water Causing Jaws to Drop! 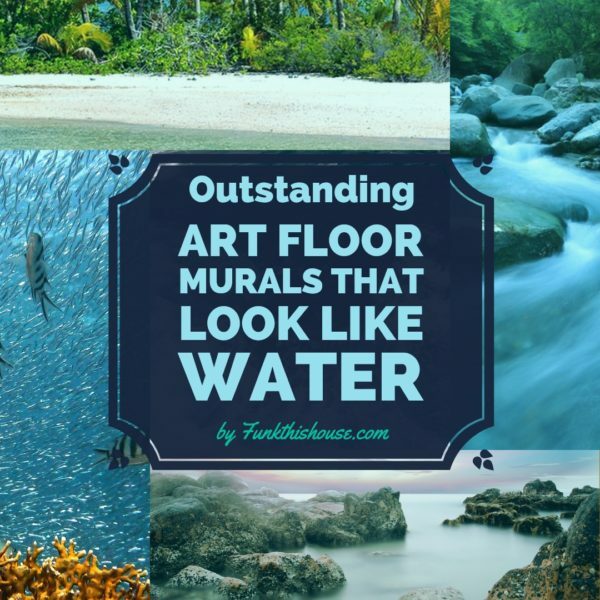 Floor murals that look like water qualify as extreme home décor. 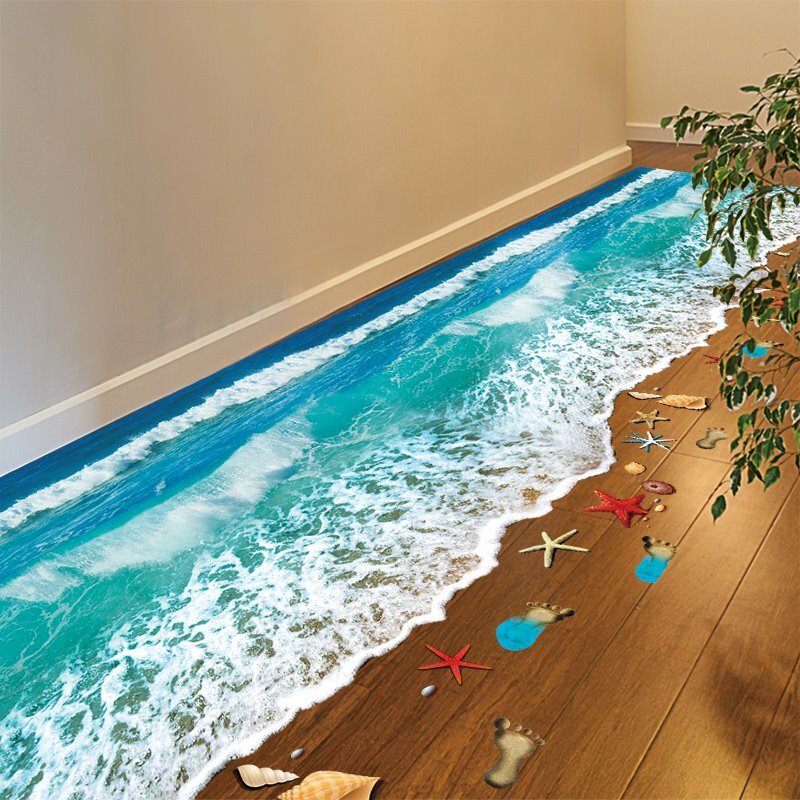 Fearless designers love decorating outside the box and 3D floor art meets the fearless criteria. 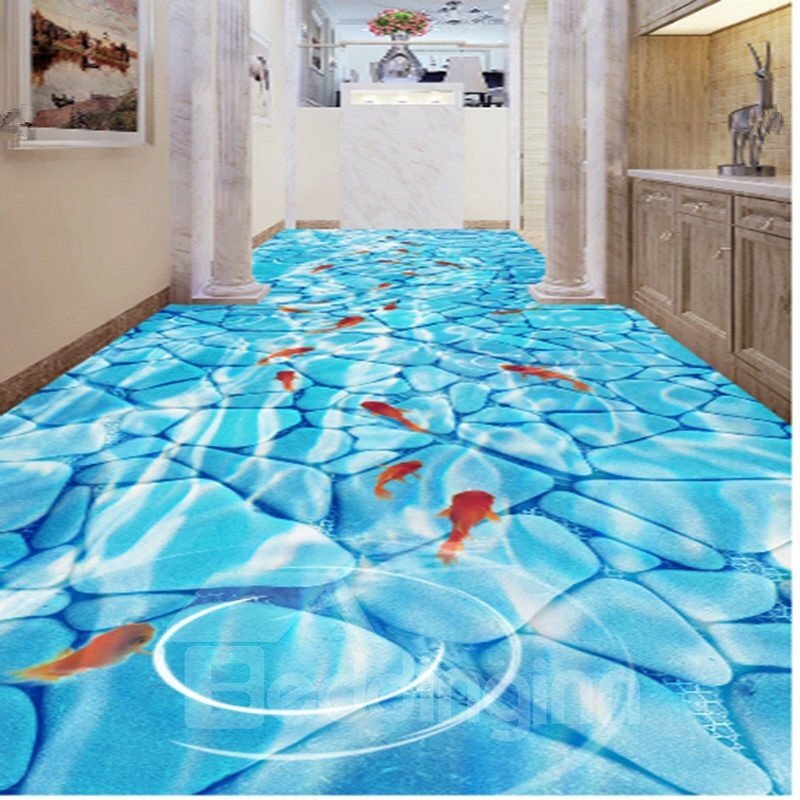 Normally the living and dining room are not appropriate areas to feature floor murals that look like water. 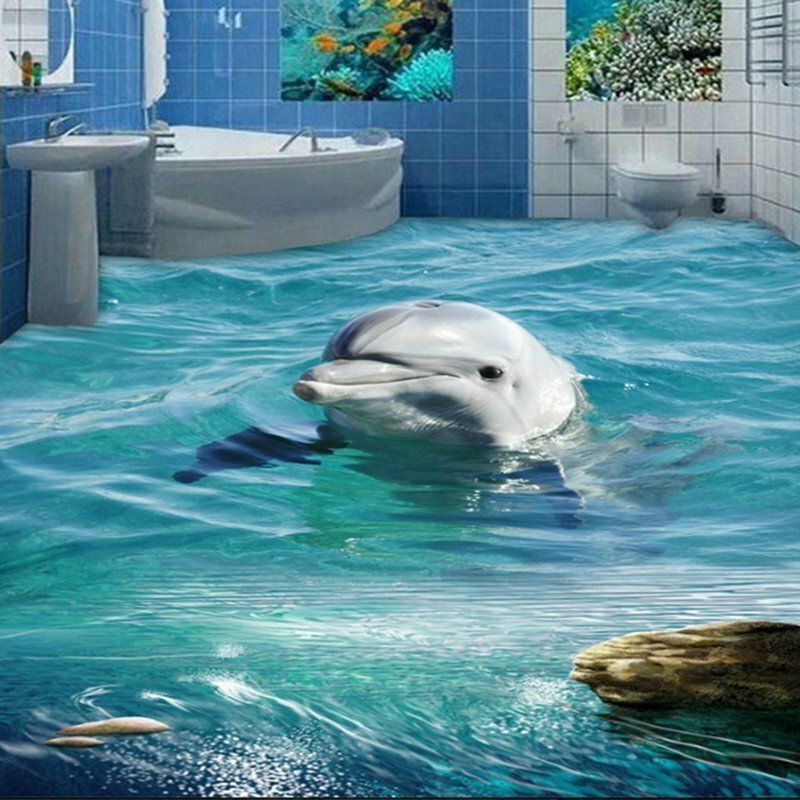 However, notice that some of the photos below feature water floor murals in those specific rooms. 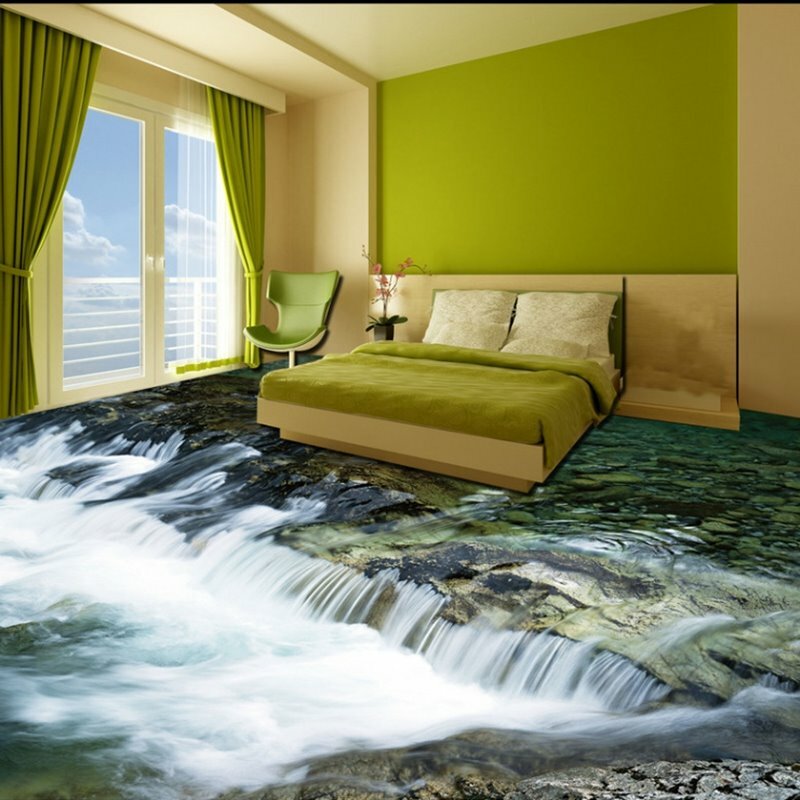 Don’t be deterred if your artistic bravery is daring your to put floor art in a main room. Go for it! 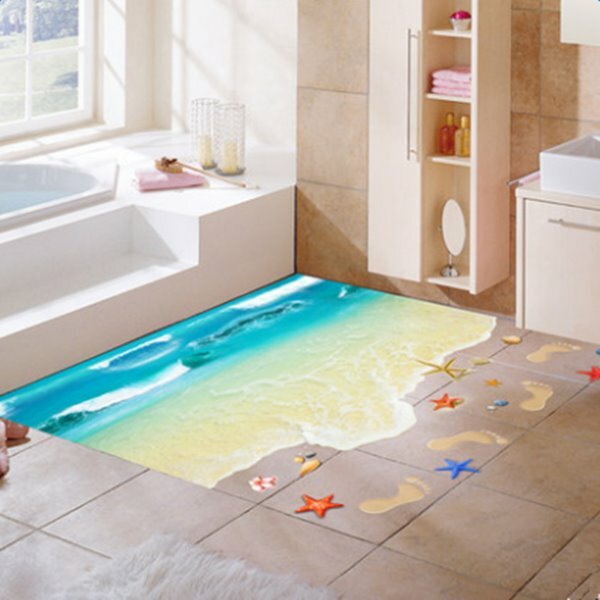 You’ll find the typical rooms to feature 3D floor art are kid’s rooms, playrooms, media rooms, dens, or home offices. 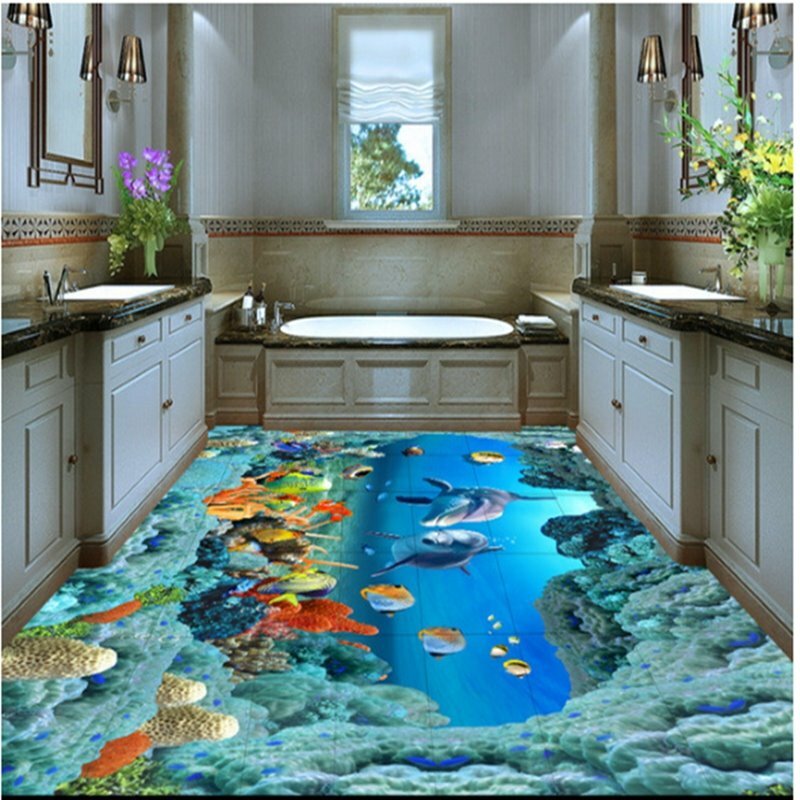 In the floor murals featured below some have Dolphins, streams, lakes, beaches, and the sea. 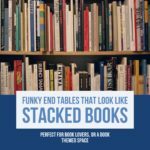 The tone of each of these designs is visibly distinct. To enhance the intended impact of your mural, choose a matching theme for your room’s décor. 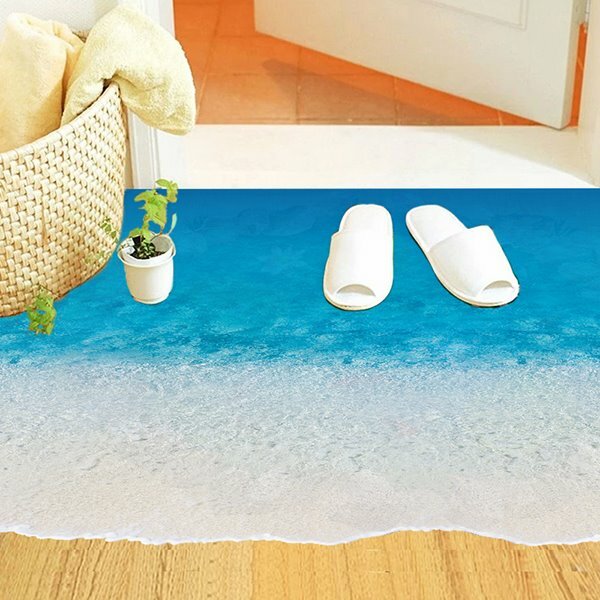 Take note that you will need a flat, clean, even, dry floor surface. 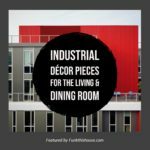 Visit each item below to acquire the instructions for installation and a full description of materials. Each photo has it’s own product page. 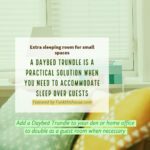 When there you’ll notice that pricing is determined by size. 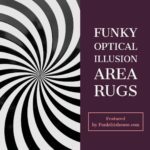 When you prefer just a little coverage to create a rug affect or to separate an area in a room, the smaller sizes are ideal. Barbara, you always find the most unique decor items. 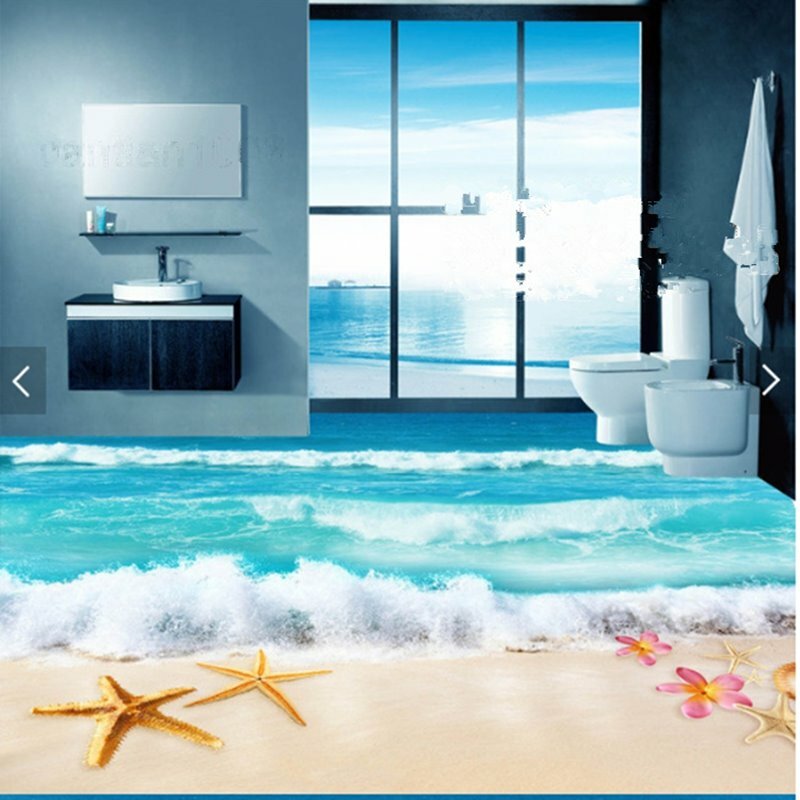 I’ve never heard of floor murals before. Very interesting! These are very cool! 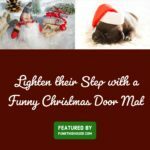 They would certainly make me pause for a moment before I felt safe to step on them. 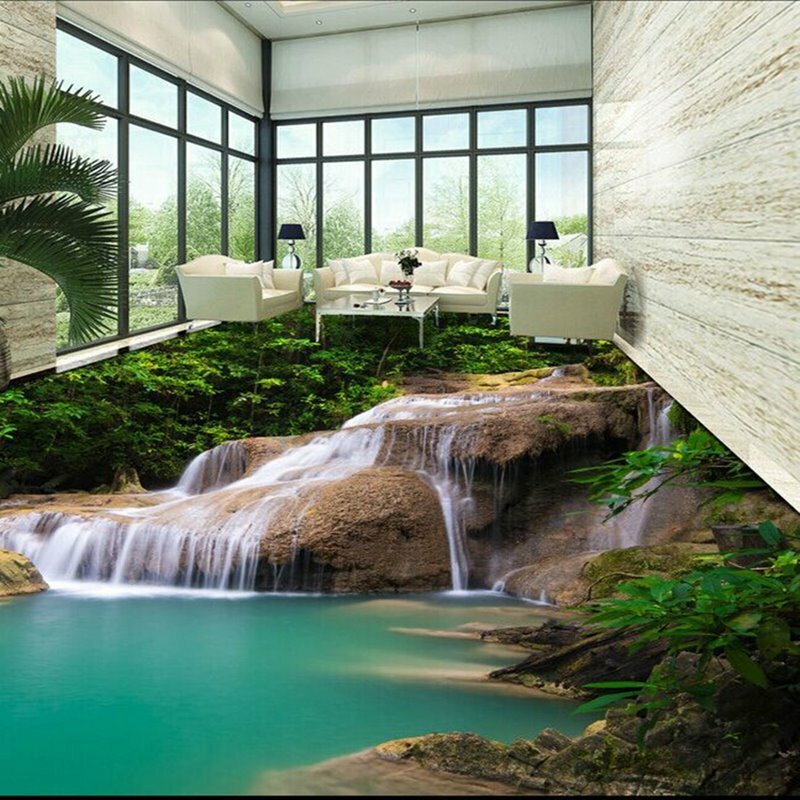 Very realistic scenes that would be fun to have in a room. 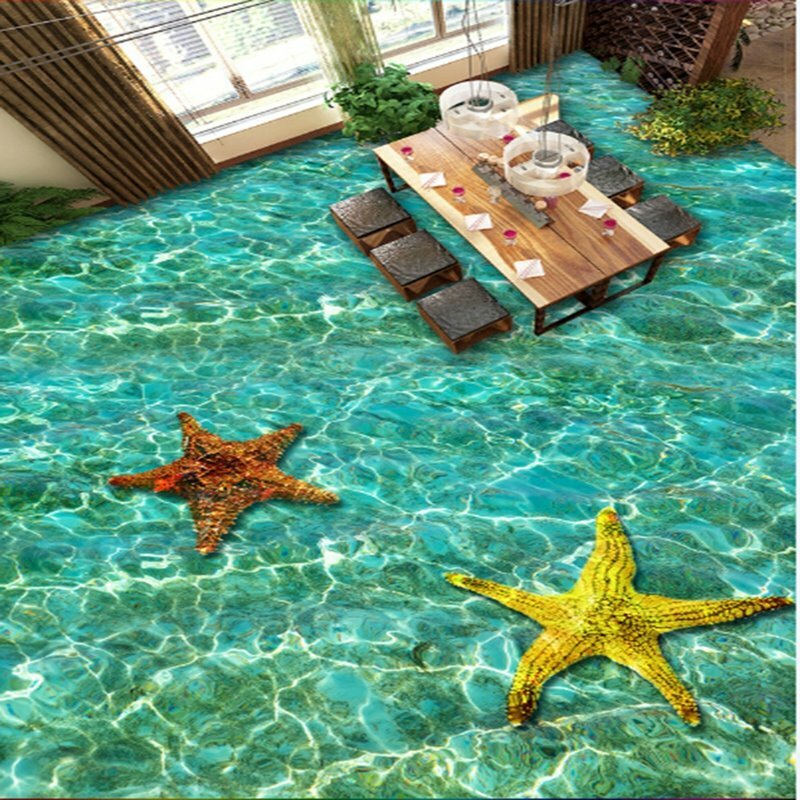 Can you imagine walking on these after a night of drinking, lol! 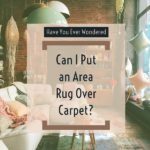 Can I Put An Area Rug Over Carpet?